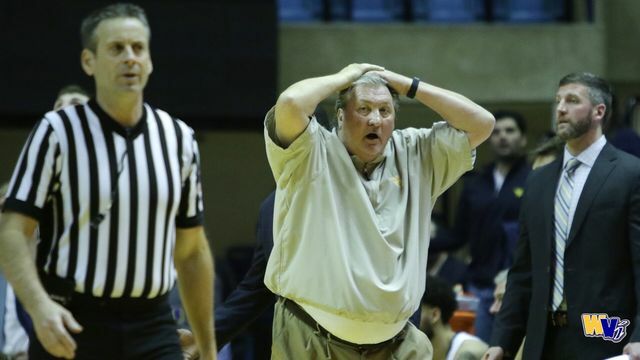 LUBBOCK, Texas - In an uncharacteristic season for a team coached by Bob Huggins, WVU men’s basketball may have reached a new low Monday at No. 18 Texas Tech. 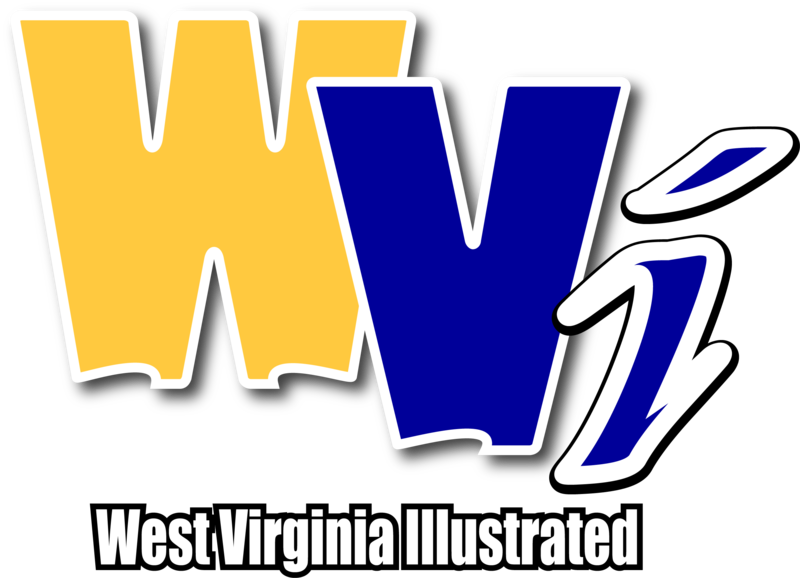 The Mountaineers (10-13, 2-8) fell to the Red Raiders 81-50 on an abysmal shooting night, in which WVU went a span of 14:56 without a field goal in the first half. West Virginia shot 3-17 in that opening half and 9-39 overall. That field goal output is tied with N.C. State as the lowest by a Division I team in any game this season. It also marked the first time in over 20 seasons that a Mountaineer team made fewer than 10 field goals in a contest. The Mountaineers also committed 26 turnovers, leading to 31 Texas Tech points. Despite that lengthy scoring drought, WVU stayed in the game early thanks to strong free throw shooting. The Mountaineers went 14-18 at the line in the opening period to trail 36-21 at the half. But Tech opened the second half on a 23-3 run to take a 59-24 lead. West Virginia’s downward spiral in the blowout loss also included the ejection of junior forward Logan Routt, who was tossed after intentionally tripping Tech’s Matt Mooney from the bench. Routt did not appear in the game. Redshirt freshman Brandon Knapper received a technical foul in the first half. Junior Lamont West committed a flagrant foul in the second half. West Virginia shot 23 percent from the floor, its worst shooting percentage of the season, while Texas Tech shot just under 53 percent. A bright spot for WVU was the play of freshman forward Derek Culver, who scored a game-high 23 points and grabbed 12 rebounds, marking the fourth double-double of his career. Texas Tech finished with four players in double figures, led by 16 points from Brandone Francis. West Virginia returns to action Saturday at 8 p.m. against Texas at the WVU Coliseum.